As the real factory, OEM and ODM service are welcomed. Superior quality and extremely smooth finished. These carbon fiber plates are ideal for RC modeling including helicopter, multicopter,spars, kits,handle brushless gimbal , stunt kite, equipment, medical equipment, military equipment and so on. 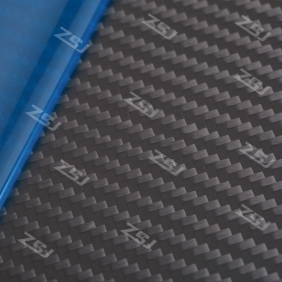 3K twill weave matte finish 100% carbon fiber plate/panel/sheet/board with excellent quality, very strong and rigid. Write review about (FCRP033 High quality 250X200X3.0mm 100%/full/pure 3K twill matte finished carbon fiber plate/panel/boars/sheet/rigid plate): Before you write an review, please make sure that you are in logging status.